1st Floor, Beside:Safe Children Hospitals, Moosarambagh, Malakpet. 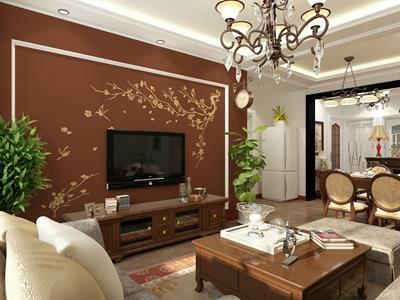 WALL SKIN INTERIORS produces customize wallpaper and epoxy flooring. Located in Hyderabad since 2010. 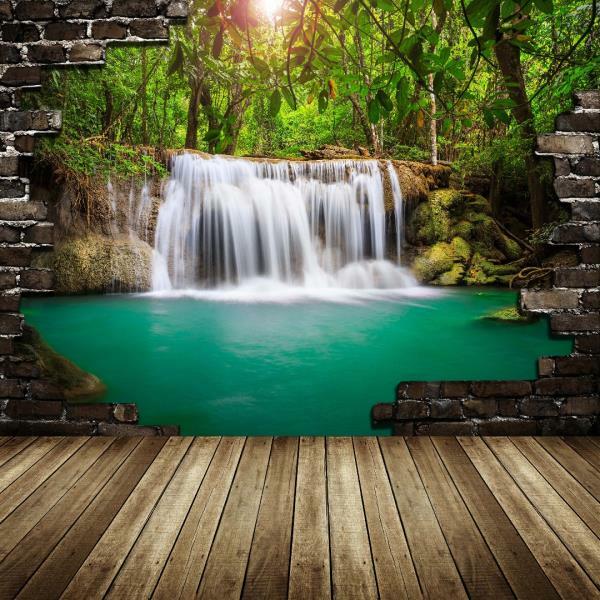 Walls are around us, they represent various ambiences of calmness, relxation, energy, playfulness, attitude and excitement. Our versatility is showcased in our remarkable collection of exquisite Wall Decor. Abstract, glamorous, vintage or romantic we have a dish for every taste. Every design emotes a felling which is truly unique an pure to its core. We make your walls talk, we make them inviting and inspiring by blending colors and patterns with artistry. 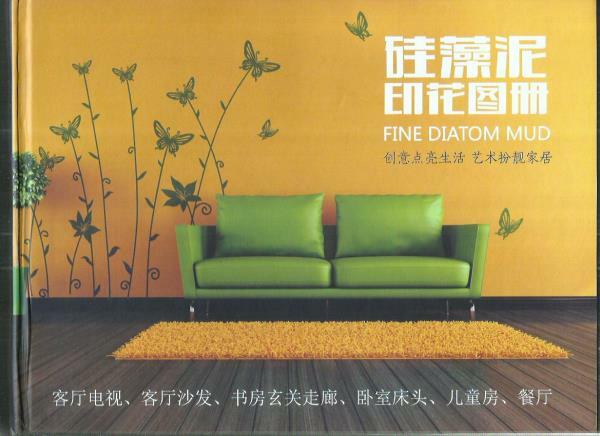 Our Products are Wallpaper, Wall Decals, Wall Murals, Canvas Painting, Customized designs for your Home/ office/ Restaurant/ Hotels/ Lounge Etc. Wallskin has been installing epoxy flooring and various types of customized wallpaper, such as wallpaper for industrial, commercial and residential customers for over 10 years. Our team is ready and able to travel for any epoxy flooring job within India and around world through all our subsidiaries at different locations around the world. We are very competitive on large commercial flooring job such as for school floors, hospital floors, school gymnasiums, industrial flooring, 3D epoxy flooring for retail stores, factory flooring, warehouse flooring and high tech flooring in government buildings etc. 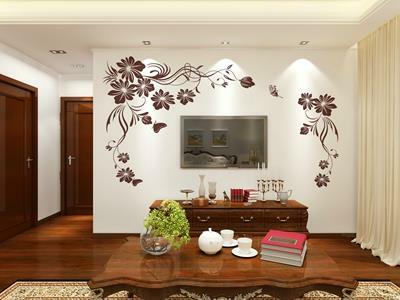 Beautiful 3D Mural Flowers For Ur Tv Unit. Make ur Wall into 3D look For Our Latest Mural Wallpapers, Best Price. 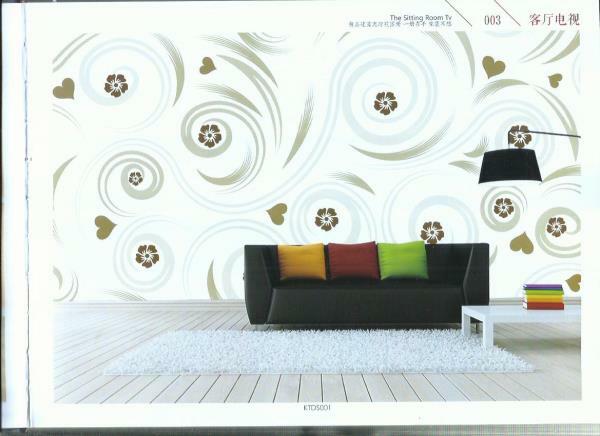 We R Manufacturer For the Customized Wallpapers.. Door Delivery Available in Hyderabad..
A Beautiful Beach view at ur home With Our Latest range of 4D Wallpapers At Best Prices, Now in Hyderabad. One day Delivery At ur Step Door. First Time in Hyderabad , We R Manuture of Custmized Wallpapers Services All Over India. We are the customize wall paper manufacturer in Hyderabad, We are well know for quality of products and services with vast experience in the industry. We serve in all over India with our best team. 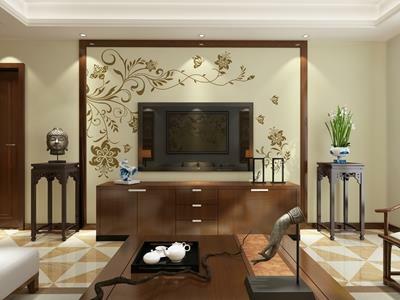 Mural Wallpapers : Amazing Collection N Stunning images and Designs in Creative Ideas As one of the leading Suppliers of Hyderabad.. A Beautiful Wall Mural Wallpapers At Best Price For Ur Spacial Wall.. Nature's peace will flow into you as sunshine flows into trees. The winds will blow their own freshness into you, and the storms their energy, while cares will drop away from you like the leaves of Autumn.” “The sea is emotion incarnate. It loves, hates, and weeps. 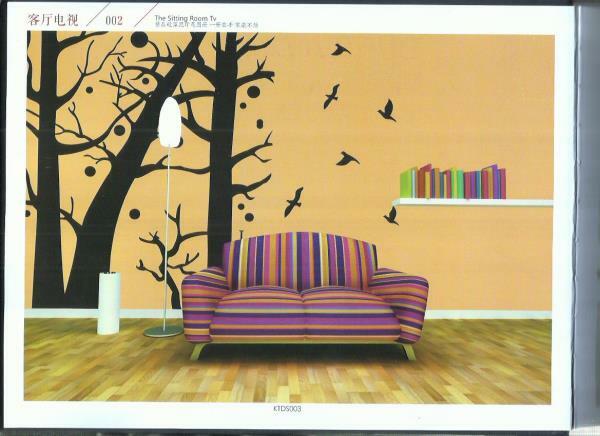 3D Custmized Wallpaper Manufacturing in Hyderabad. 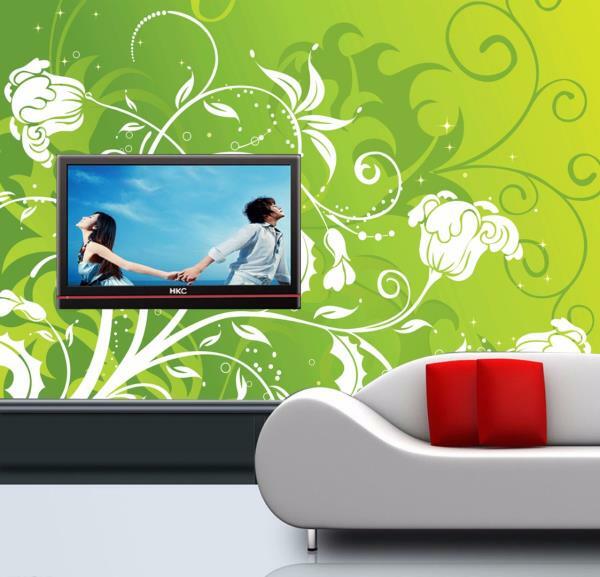 Make Ur Walls Beautiful With our exclusive Latest Design of Wallpapers At Best Price. Desin ur Home With Our Latest Designs..